To receive an estimate of our removals services, fill the online form or call us to provide some details like property address, property size & type and floor level. We will send you a no-obligation estimate of our removal services. This is designed to be a rough guide of expected costs. Once you have received the estimate, we can arrange a visit of our expert surveyor to your location. We will discuss the process of your moving day and any other additional request you may have. 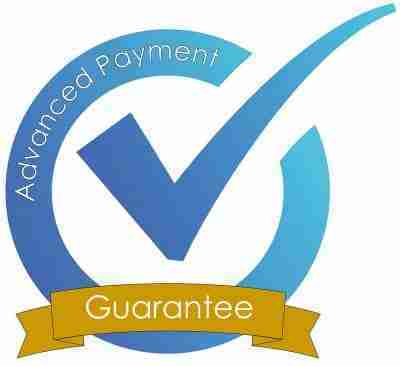 After the surveyor’s visit, you will get a final quotation swiftly which you can approve over a phone call. 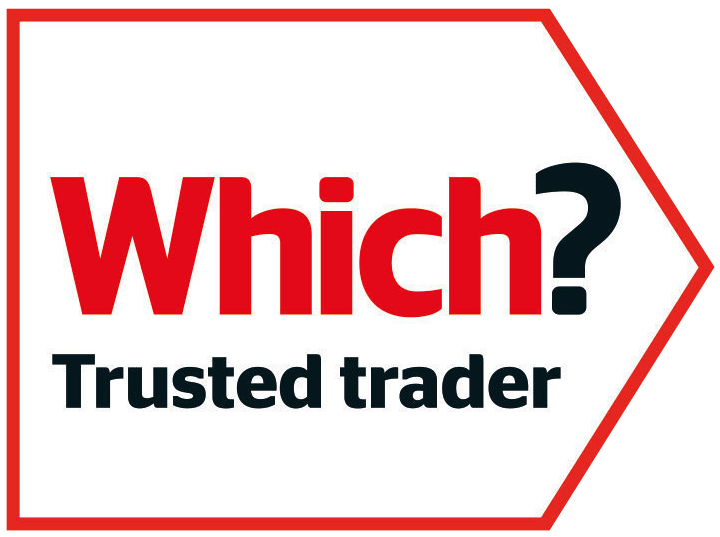 If you’d rather speed up the process of gaining your quotation you can call us to arrange for a home survey without first gaining an online estimate. Once you have booked a FREE survey, our expert surveyor will visit you at your location to asses all the requirements of your house, office or commercial relocation. Our surveyor will answer any questions and will talk you through the entire process of a stress-free moving day. If you are looking for packing/unpacking services, boxes & wrapping materials, disposal, furniture assembly or looking for decluttering services, mention this to our surveyor. We offer full storage services too; collection and storing your belongings at our secure containerised storage warehouse (temporarily or long-term) and re-deliver on a chosen date (subject to availability). Request a FREE survey today! We will arrive on the day at the agreed time and date and begin work. Every move is different, some are completed in a single day others need more time. Typically, if we are packing for you we will pack and prepare the day(s) before your move. 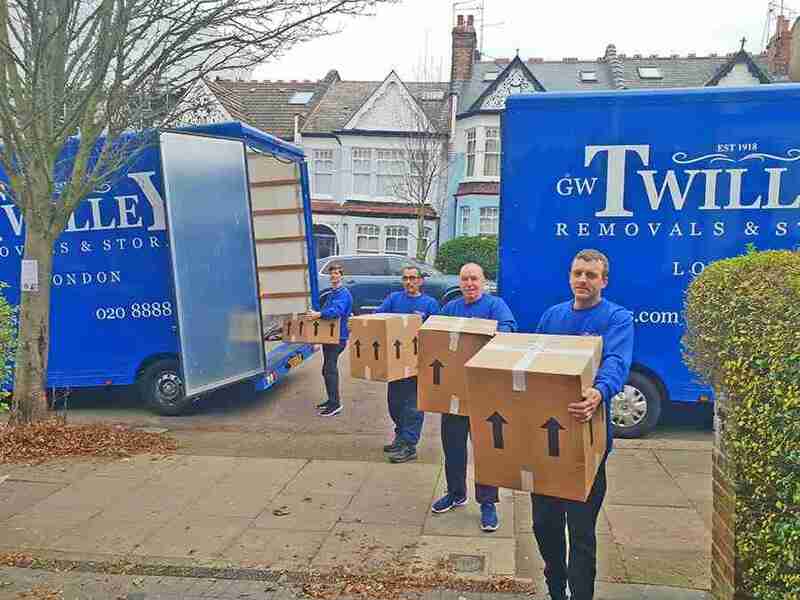 We may also part load prior to the moving day if required but throughout the whole process, our main focus is on keeping you, our client, as comfortable as possible with the aim of delivering a stress-free move. In most cases, parking suspension needs to be secured well in advance of the move. You can ask us to do this for you if you prefer. 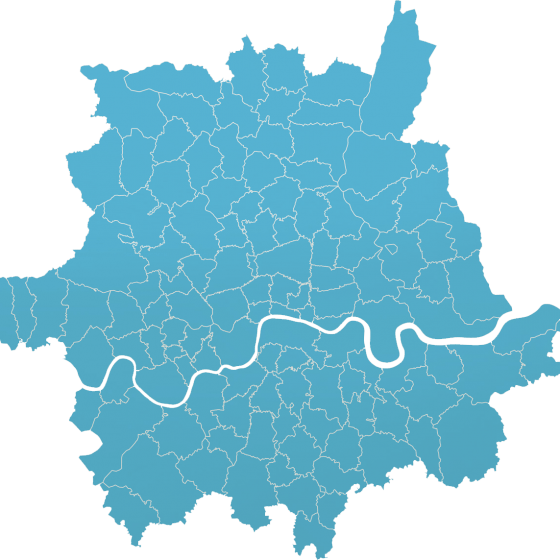 Every borough in London has different notices periods and parking suspension application forms. Get in touch with your Council, and they will guide you through the parking suspension process. 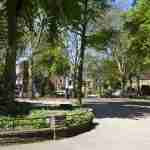 Please see the parking links at the bottom of this page. We are certain that you’ll find our teams polite, careful, helpful and hard working. We will ask you for feedback following the move as we monitor client satisfaction carefully to make sure we meet or exceed client expectations. 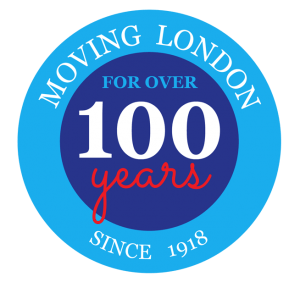 Our reputation has been built up with over 100 years of moving Londoner’s. Your opinion of us means everything. 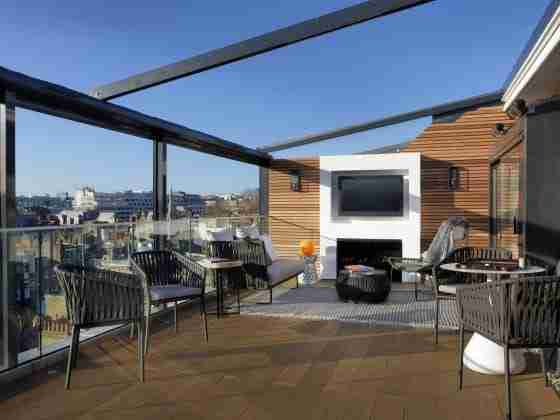 Once you’ve unpacked and settled in its time to enjoy your new home. If you’ve remained local to us we will come and collect the used boxes. We ask that you keep them clean and dry so that we might be able to reuse them. We like to think that once you’ve been a client of GW Twilley & Son Ltd you’ll always be a client of ours so please keep our number handy in case there is anything at all we can do for you in future. Many clients call us back to move single items, dispose of items, move their offices or assist with storage. Of course, we’d really appreciate it if you can recommend us to your friends and family too, word of mouth is what has built our business. We love receiving moves from recommendation and from repeat clients. We hope you enjoy the exciting experience of moving to a new home and that you are happy there for years to come. 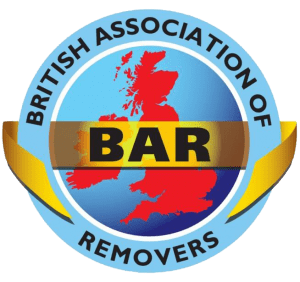 We are very proud to be long-standing members of the British Association of Removers. BAR is one of the few organisations that is even older than us, having begun representing the finest companies in the industry back in 1900. Learn more about us. 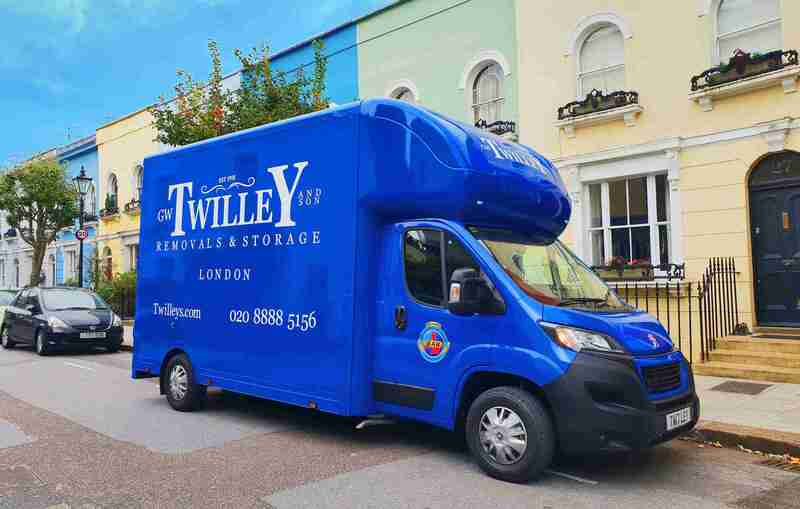 Since 1918 our priority on every house removals or commercial relocation is to help you reduce your stress and make sure your move is as smooth as possible. 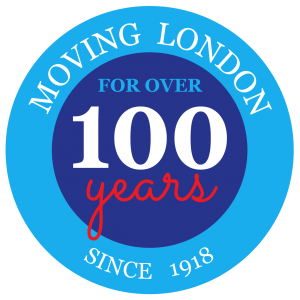 We’re proud of being one of the oldest removals company in London. 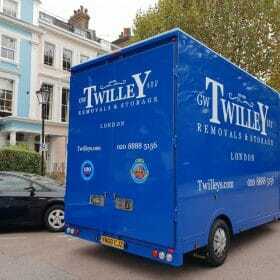 We offer removal services across London. 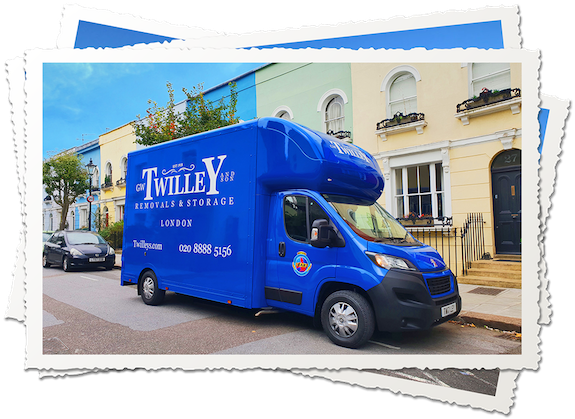 We can assist with your house removals, office move and commercial relocation, storing your items in our containerised storage warehouse, packing and unpacking services, packing materials, furniture assembly and decluttering services if your address is within London area. For more information, please contact us. Choose our house removals and attentive packers team to move your furniture and personal items with care. Learn more about our House Removals services. 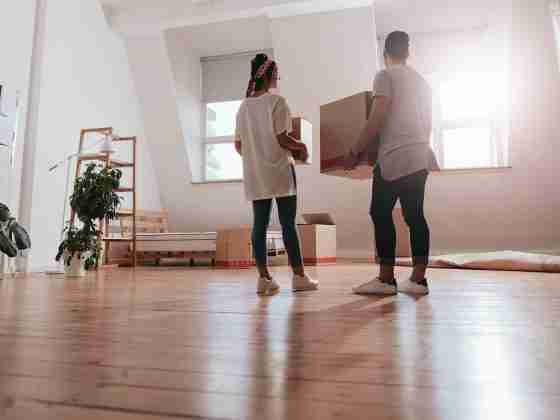 What to expect during your house move? 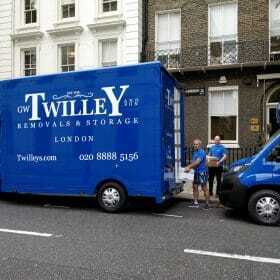 Hire the office removals experts and move your business with a fully insured company. Learn more about our Office Removals services. 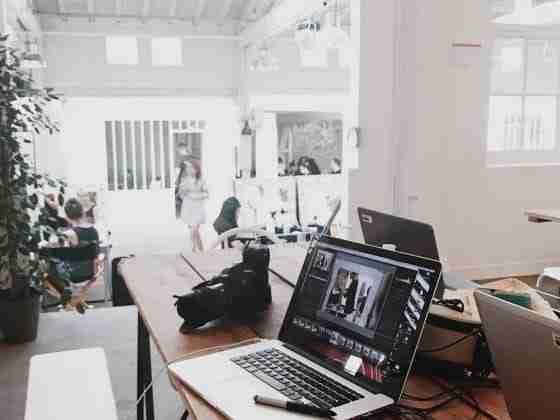 What to expect during office removals? We offer insured and secure storage solutions. Learn more about our Containerised Storage services. What to expect of our storage solutions? 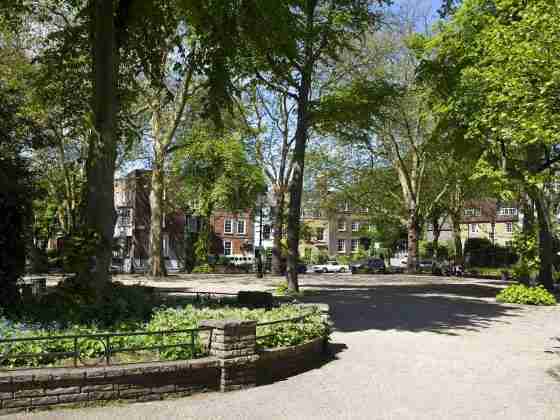 If you are planning a house removals or office relocation, you will need our hands-on Packing Services in London. Learn more about our Packing services. What to expect of our packing services? We can be of service BEFORE you even put your home on the market! We believe that you can often gain a better price for your home and sell it quicker by decluttering first. A small investment in this service could yield big rewards. It is often said that we use less than 10% of our belongings so let us take some unused furniture and effects away before you show potential buyers around. This will really put your home in the best possible light. We are often asked by clients if we can dispose of unwanted goods and we are more than happy to help. We use registered waste carriers and dispose at commercial, licenced disposal sites locally. 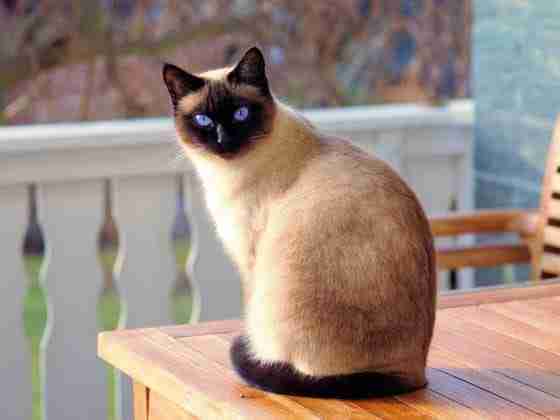 However, if the goods are saleable we prefer to deliver them to local charities. If you need to dispose of goods unwanted furniture please do not hesitate to ask us to do this during the removal process. Many businesses need to store files for many years prior to secure destruction. We offer this service along with collection and retrieval as required. We can also arrange secure file shredding. 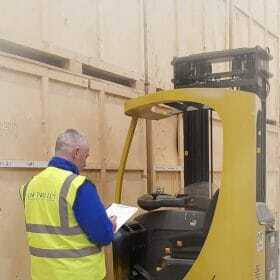 This storage service takes place at our own storage facility and access can be arranged for clients as needed if we are given 48 working hours notice. Don’t use expensive office space to store files, use our economic and efficient archive storage service.